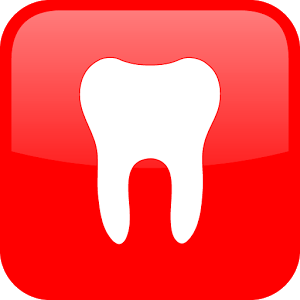 This study indicates that root development and degree of intrusion may be important for the development of pulp necrosis as well as replacement resorption, whereas choice of treatment only seems to influence the development of replacement resorption in intruded permanent teeth. Awaiting re-eruption resulted in the lowest risk for developing replacement resorption. Read full abstract. JOA & EL: This is the largest study performed so far on the long-term effects of traumatic intrusion of permanent teeth. 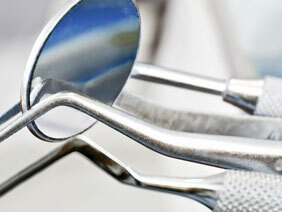 This study showed that a number of teeth showed periodontal and pulpal complications. It is also remarkable that passive therapy (awaiting spontaneous reeruption), in comparison to surgical or orthodontic reposition, resulted in a reduction of healing complications indicating that active treatment possible inflicted on extra trauma to a severely injured periodontal ligament. However, a weakness was that the treatments were not applied in a randomized fashion.